On the left page the works of Edit Szigete, Darius Skitek, Alice McMahon White and David Alan Sincavage. My paintings on the right page. 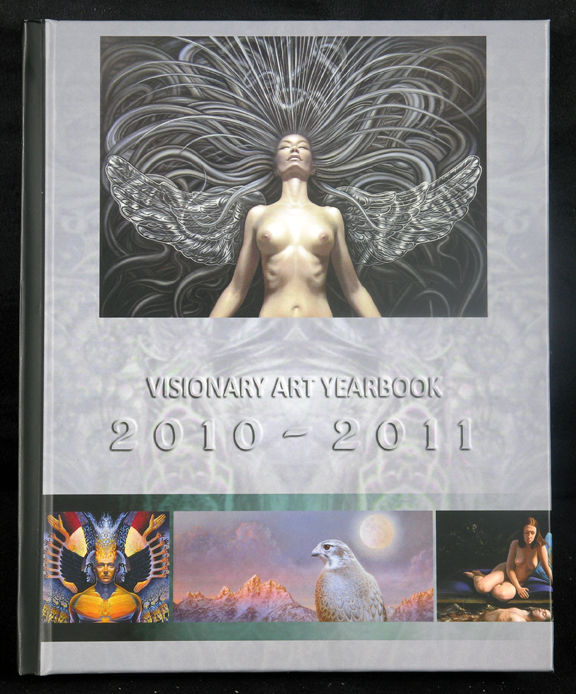 This Yearbook is a celebration of the cooperative spirit of these Artists and their accomplishments.